Many people do not realize it, but automobiles are filled with a wide array of different belts and hoses. 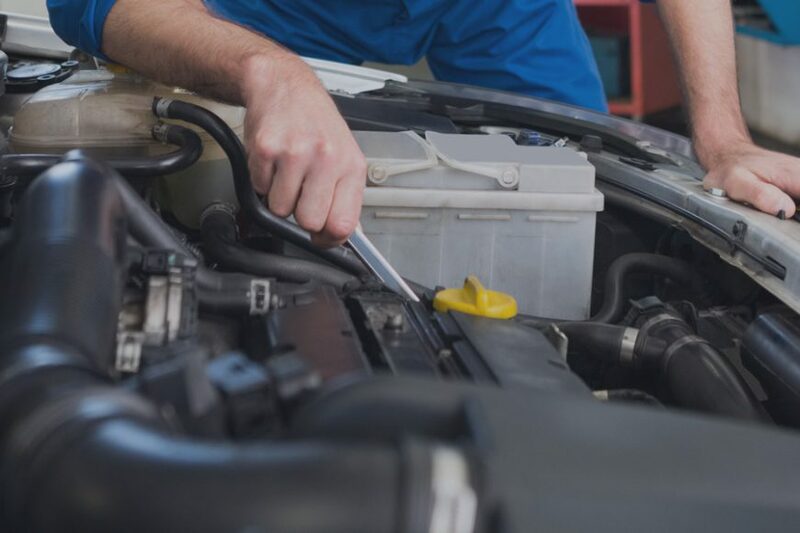 Each one of these auto parts does something that is critically important to keep your car running in the best possible condition. Indeed, many of the key components in your car, from the engine to the air conditioning system, rely on belts and hoses to operate. If a belt or a hose, breaks, cracks or ruptures, it could cause very serious damage to your vehicle. As such, it is imperative that you have your car’s belts and hoses inspected by a qualified professional on a regular basis. The last thing you want to deal with is a nasty repair bill because a worn out hose ruptured and sprayed fluid everywhere underneath the hood of your car. At Elite RV & Car Care, we offer complete automotive belt and hose inspection and repair services. Our team will make sure your belts and hoses are in proper working condition, and we will repair any problems that we find. If you need assistance from a top-rated belt and hose repair auto shop, please contact our team of mechanics today. Inspect: You should inspect all belts once per month, or, at the very least, get all of your vehicle’s belts inspected with every oil change. Look for: Look for any damage to your car’s belts. Specifically, frayed, worn, glazed or cracked belts indicate a problem. Replace: You should get your belts replaced every 75,000 miles. Though, if a belt has more than 10 cracks in a one inch section, it needs to be changed. Further, if there is any serious damage, you should address the problem and get the damaged belt replaced immediately. Inspect: You should inspect your vehicle’s hose once every three months, or with each oil change. Look for: You should be on the lookout for and swelling, softness or cracking. Please be aware of the fact that inspecting hoses can be extremely dangerous if the engine is at operating temperature. For your safety, it is best to trust Elite’s experienced technicians to perform inspections. Replace: Your vehicle’s hoses should be replaced as needed. If you see any problems, take your car to a qualified mechanic for an inspection. Why Choose Our Top-Rated Auto Mechanics? To get your automobile’s belts/hoses inspected or replaced, call us today at (281) 812-3085 or email us to set up your appointment. We look forward to serving you! Inspect: Once a month, or at a minimum, with every oil change. Look for: frayed, worn, glazed or cracked belts. Replace: Approximately every 75,000 miles or if it has more than 10 cracks in a 1 inch section of the belt. Inspect: Every 3 months, or with every oil change. Look for: Swelling, softness or cracking. Inspecting hoses can be dangerous if the engine is at operating temperature, trust Elite’s experienced technicians to perform inspections. At Elite RV & Car Care, our Texas auto repair team offers a full range of belt and hose services to vehicle owners in Humble, Atascocita, and Kingwood. We can help you with everything from belt replacements to new hose installation and we can handle any belt and hose problem on both foreign and domestic vehicles. Whatever your needs, we are here to assist you. How often should I replace belts and hoses? 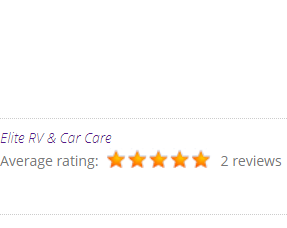 Our recommendation is every 5 years or 75,000 miles, whichever comes first. What does the serpentine belt do? The serpentine belt is the belt that drives the peripheral devices (alternator, power steering, water pump, air conditioning compressor) on the front of the engine. They replaced the old fashioned v-belts like we used to have. What are the warning signs of an old hose or belt? Like all car parts, your automobiles belts and hoses will eventually wear out. When they do, it can spell disaster. Things you should always be looking for when checking your engine over are bulges, cracks, worn edges, soft spots. Of course belts and hoses have a cosmetic rubber exterior and it can be difficult for an untrained eye to detect significant signs of wear. Let our experienced technicians help you!